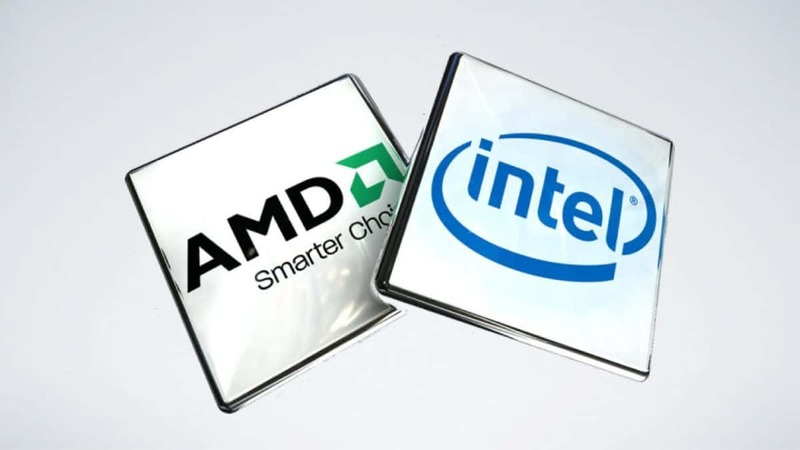 While you do need to upgrade your motherboard in order to get an Intel Coffee Lake CPU working on it, there are users that have been able to get these CPUs working on older 100 and 200 series motherboards. If you want to know how that is possible then you are at the right place as we are going to walk you through how you can do the same. 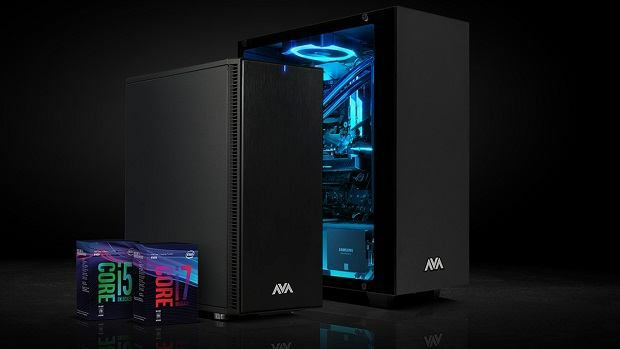 Mainstream Intel Coffee Lake motherboards are going to be hitting the market soon and if you are interested in getting one then you can click here for more information. Before you get into this let me tell you that these are guidelines and there is no guarantee that this will work for you so take this as a disclaimer and proceed with caution. This is PC hardware that we are dealing with and anything can go wrong. Be sure to know what you are getting into and be sure to follow these steps carefully if you do decide to go along with this. Also, keep in mind that this method of using Intel Cofee Lake chips on previous generation motherboards has proven to work on ASRock motherboards, so it should work for other manufacturers as well. You will need the f0llowing software in order to get this done. Other than the above-mentioned software you will also need a copy of the motherboard BIOS from the manufacturer’s website. Before you start using this method the following are the steps that you need to follow in order to get prepared. In the folder UBU / modules / mCode replace the file “sel1151.bat” with the one with the same name attached to this post and in the subfolder 1151 insert the attached file: “cpu906EB_plat02_ver00000072_2017-09-20_PRD_A08C2841.bin”. these two files will allow the Coffee Lake microcode to be inserted semi-automatically. Once you have done all this and are ready, in essence, all that you really need to do is update to the latest version of vBIOS and GOP driver and insert microcode compatible with the Coffee Lake CPUID. Do that and you are good to go. We are going to walk you through the steps anyway. 1. Open the BIOS with the MMTool program and select the “Option ROM” tab, in the table click on device 406, note the relative value of the “GUID section”, extract the OROM naming it “vbios.dat” and click on “apply”and close MMTool. 2. Open “vbios.dat” using notepad and look for the first string “Intel(R)”: just before it, there will be a number between 1034 to 1054. This number represents the version of the original vBIOS. Take note of the number and close the file without saving. 3. Open the previously saved “vbios.dat” file with the Intel BMP program, as a script file (.bsf) that of the corresponding version taken from the SKLKBL folder (in this example it is 1039). Once opened, save the settings from “BIOS Settings” -> “Save All” by naming the “transfer” file with the extension .ssf. Thus saving the settings of the original vBIOS that will be transferred to the new one. Once done, Close the program. Open “transfer.ssf” using notepad and remove ALL the lines that start with “STRING $ Signon Intel (R) …”. Save the file and close it (Doing this you have removed the old vBIOS description). 4. Open the “skl_1054.dat” file and the corresponding .bsf file in the SKLKBL folder with the Intel BMP program. Apply the original settings to the new vBIOS with: “BIOS Settings” -> “Apply All” by selecting “transfer.ssf”. After a few moments of processing the file is ready. Save the file as new_vbios.dat and close the program. 5. Now the OROM has to be replced in the original BIOS. Open the BIOS with the UEFITool program. Use the “Search …” function in the GUID tab, enter the first part of the values noted in step 1. (Section GUID), select “Header only” and confirm. The result of the search with the address should appear below. Double-clicking on the line in the “Messages” window highlights a line in the “structure” window. Double-click on this line. 6. In order to verify that the correct OROM portion will be replaced, from “Action” -> “Section” -> select “extract body”, choose the name vbios1.dat and save. Check with an editor that vbios1.dat and vbios.dat are identical. 7. With the line selected in step 5, from “Action” -> “Section” -> “replace body” and select the file new_vbios.dat. Confirm, then save the file with a new name and exit UEFITool. Now the BIOS has a vBIOS updated to version 1054. Make a copy of the file to be kept for security in another folder. 1. Remove all BIOSes in the UBU folder and leave only a copy of the one with the updated vBIOS. Launch UBU.bat as administrator, the program should automatically select the BIOS by performing some operations such as removing the manufacturer’s protections and renaming the file. After a few seconds, you will be asked to press any key to continue. The main menu of UBU appears, where some BIOS attributes are shown. If the vBIOS update has been carried out, the VBIOS version -1054 will appear. 1. The GOP Driver has updated automatically. Pressing a button returns to the main menu, with the updated driver. Choose option 7 (CPU Microcode) to proceed to the last step. A new window opens with the available Microcodes and the available options. Depending on the type and size of the BIOS there will be two microcodes (BIOS of 8 MB) or three or more (BIOS of 16 MB). IMPORTANT NOTE: UBU can save a maximum of two microcodes even if originally there are more. This means that if you want compatibility with Coffee Lake, you need to “sacrifice” the present Kaby Lake microcode. To proceed select option 1. The update has two successive phases: first, the microcode is requested for Kaby Lake. To enable a Coffee Lake processor select the last value (72): that will insert the relevant microcode. UBU also asks to upgrade the Skylake microcode. I recommend that you select the BE value. The program automatically proceeds and updates the two microcodes: in the table that will appear there should be both. Press any key and then exit with 0. Choose the name that will be given to the BIOS (it will probably be renamed as the original to have it accepted by the update module). 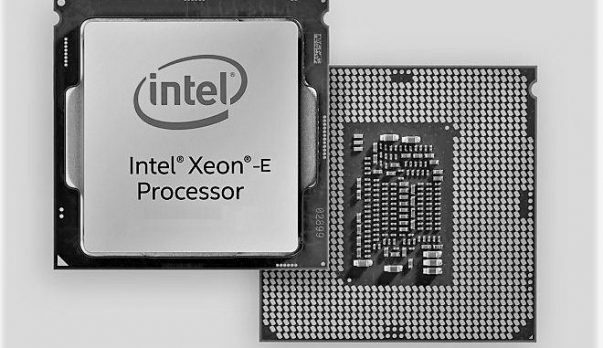 If you followed the above-mentioned steps then your Intel Coffee Lake chip should be work on the previous generation 100 and 200 series motherboards. Let us know what you think about Intel Coffee Lake CPUs and the fact that Intel has locked compatibility with previous motherboards on purpose.